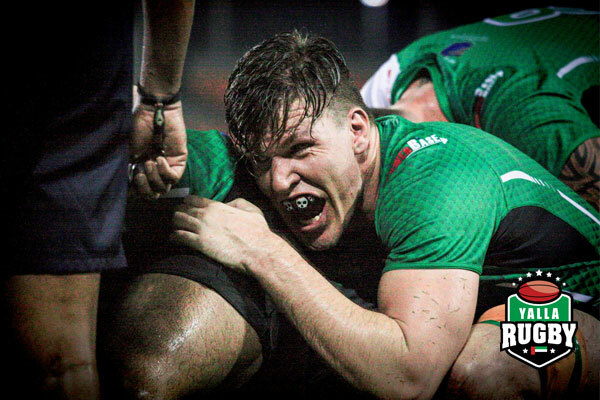 Based at Sports City, the Dubai Eagles are the newcomers to UAE rugby landscape having just formed at the beginning of the 2017/18 rugby season. Sports City rugby ground has been an active rugby hub for a while now. It hosted the first UAE Rugby Grand Finals day at the end of the 2016/17 season. 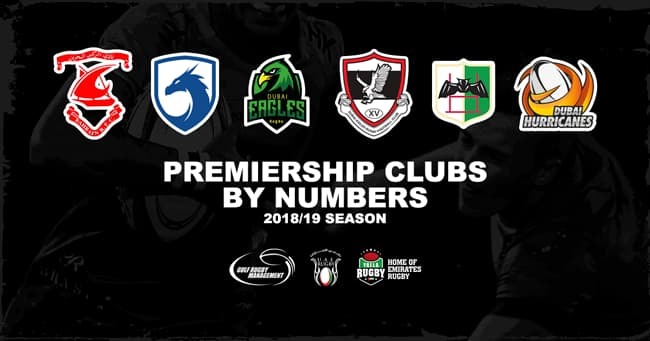 The DSC Eagles have teams that compete in the Premiership and Conference for senior mens rugby and Womens Sevens Series, who are the current champions following their debut season. With the advantage of being centrally located in Dubai, the club now offer a mini & youth rugby section from the ages of Under 6s to Under 8s. DSC Eagles have been extremely welcoming to me since I joined the club in July. I have had the pleasure of being involved with the Eagles since day 1 (first ever training session as they started the club this year - 2017). The new club already has a strong background of rugby experience... from coaching staff to the senior players in the squad. The facilities match the professionalism as the Eagles are one of the few clubs in the UAE to own their own pitches, gym and clubhouse. Since joining the DSC Eagles, my rugby knowledge and ambition has grown with the club. The Eagles have a really friendly group of men and women that strive to better themselves both on and off the field (whilst having fun at the same time). I look forward to the season ahead and being part of something quite unique in UAE Rugby.